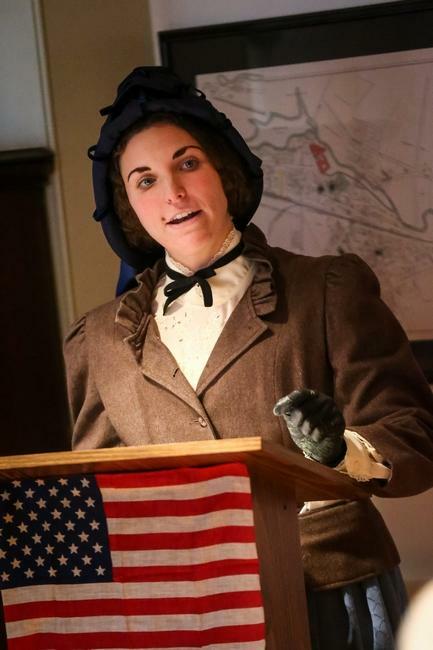 Challenging discrimination is not easy, but Lucy Stone is never one to take the easy road. The first woman from Massachusetts to earn a college degree, Lucy defies every obstacle and is an ardent supporter of human rights. Always fierce, her belief that women and men be equal is evident in both her political and personal endeavors. 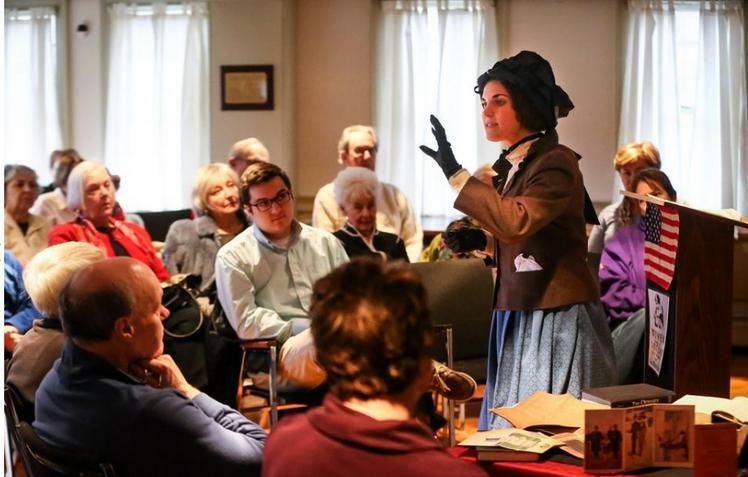 Her message inspired thousands of women to join the suffrage movement; Susan B. Anthony credits Lucy's impassioned speeches for her involvement. 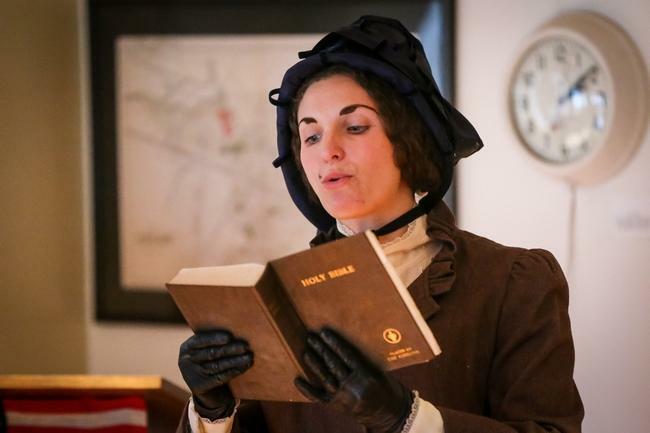 As a scholar, Lucy intensely studied Greek and Hebrew and vehemently insists that the Holy Bible has been mistranslated to oppress and objectify women. There is no way Lucy will settle for second best, even in her marriage! She created a marriage protest to be read in place of her wedding vows and refused to take her husband's surname, leading to the moniker of a "Lucy Stoner" to describe a woman who does just that! In this fiery presentation, Lucy describes the tension of Antebellum Boston. Her discussion touches on the gender caste system and also encompasses the fierce abolitionist movement. 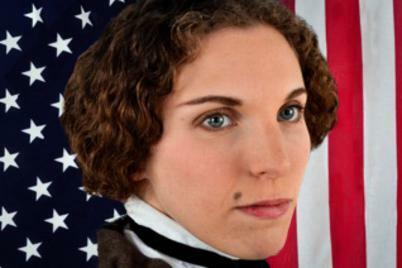 Women were evolving from successful abolitionists to struggling suffragists! Their fight was ferocious, so come along for the ride! Suitable for all ages. Running Time: Approx. 60 minutes.